Many leisure activities in fresh air, beautiful nature and a rustic ambience leave nothing to be desired. Experience the traditions and the rustic taste of local specialties to give our Schwarzwaldgasthof an authentic picture of a region for all senses. 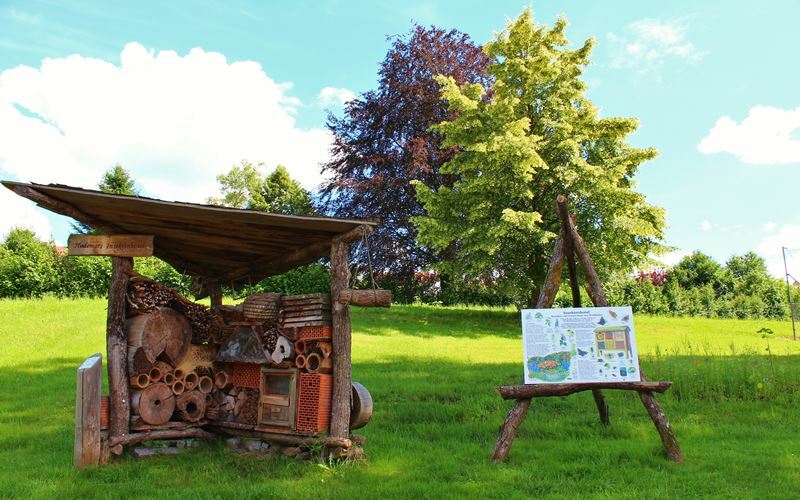 Flowery farm gardens, rustic Schwarzwaldhöfe and wonderful views of the fascinating landscape of the Schwarzwald Nature Park in the middle of the north bring many holidaymakers into the swarm year after year. Traditions and traditions have a special attraction, which stretches along the high peaks to the neighboring Alsace. Here, you will appreciate the proximity to France and Switzerland as well as the central location in the middle of the Black Forest for trips to the entire large region. For our holidaymakers, the KONUS guest card offers free bus and train connections in the valley as well as in the entire Black Forest. Oberharmersbach is located in the Harmersbach Valley in the middle of the Black Forest. 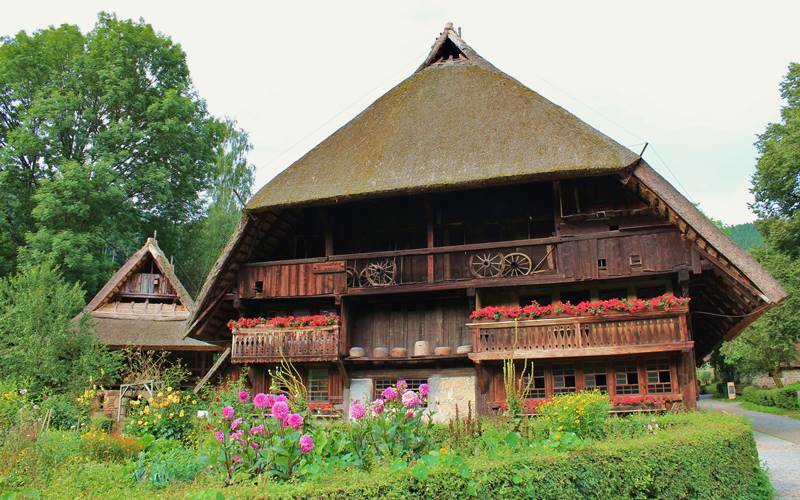 Together with the neighboring communities of Biberach, Nordrach and Zell am Harmersbach and Gengenbach in the Kinzigtal, Oberharmersbach forms the holiday landscape of the Middle Black Forest Gengenbach Harmersbachtal. 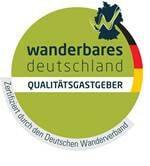 Holidaymakers will appreciate the central location in Ortenau for excursions to the entire Black Forest and Alsace.